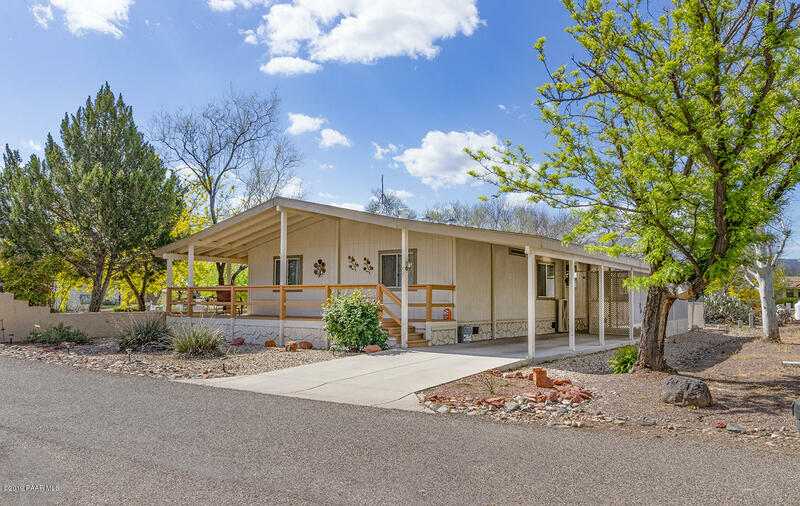 "Welcome to Equestrian Estates where the entire community has access to the Verde River. 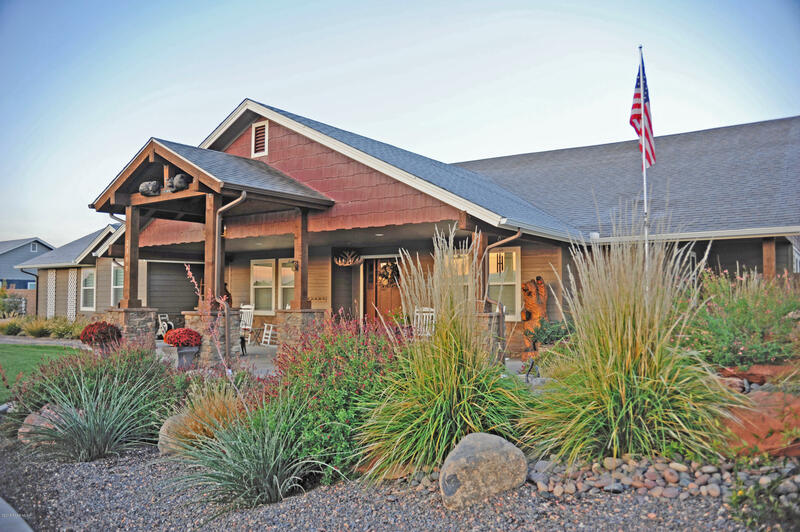 This custom, craftsman, lodge home was completed in 2016. You will be delighted by the Coy pond with a waterfall, covered porches, salt water pool, garage space for 6 vehicles and the thoroughly upgraded home where every attention is to quality and detail"
"Site Built home situated on about 2 acres of land. This home offers so much potential and ready is for your personal touches. 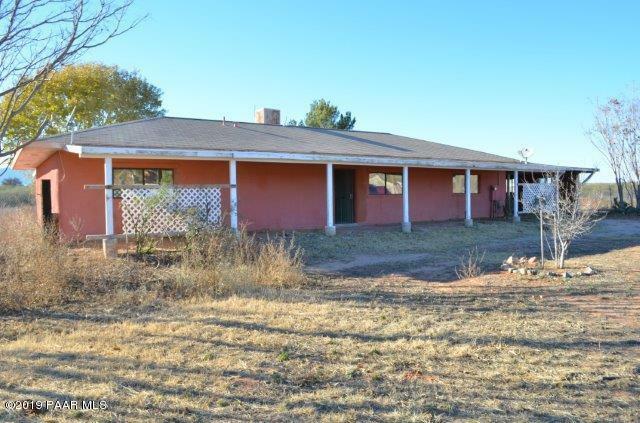 Enter this home to find a largegreat room, a family room, laundry room AND there are even 2 bedrooms and 2 bathrooms. Make an appointment to view this property today! This is a Fannie MaeProperty."